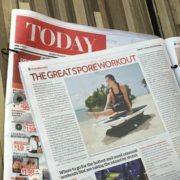 If you did, you may have come across a huge photo of our instructor Shuyi chilling out on our SURFSET board – SURFSET Fitness is featured in the Style & Beauty section of today’s Today newspaper! 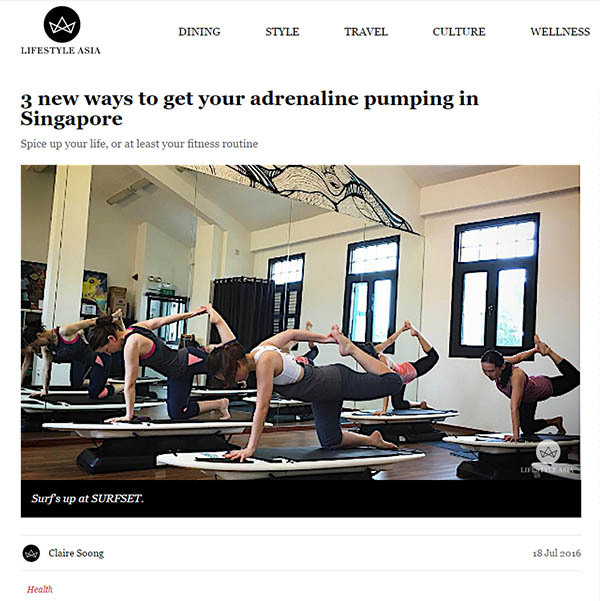 https://www.surfset.sg/wp-content/uploads/2016/08/SURFSET-on-TODAY-newspaper.jpg 1440 1920 SURFSET Singapore https://www.surfset.sg/wp-content/uploads/2016/08/SURFSET-Fitness-Singapore.png SURFSET Singapore2016-08-26 16:32:422016-08-27 11:29:06SURFSET on today's Today newspaper! 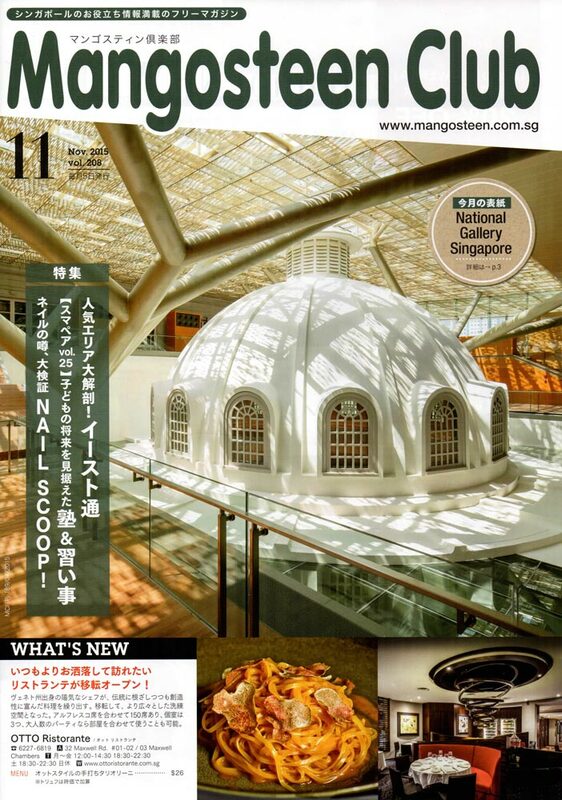 Here’s another media mention to add to the list! Lifestyle Asia wrote about SURFSET Singapore as a way to get your adrenaline pumping. 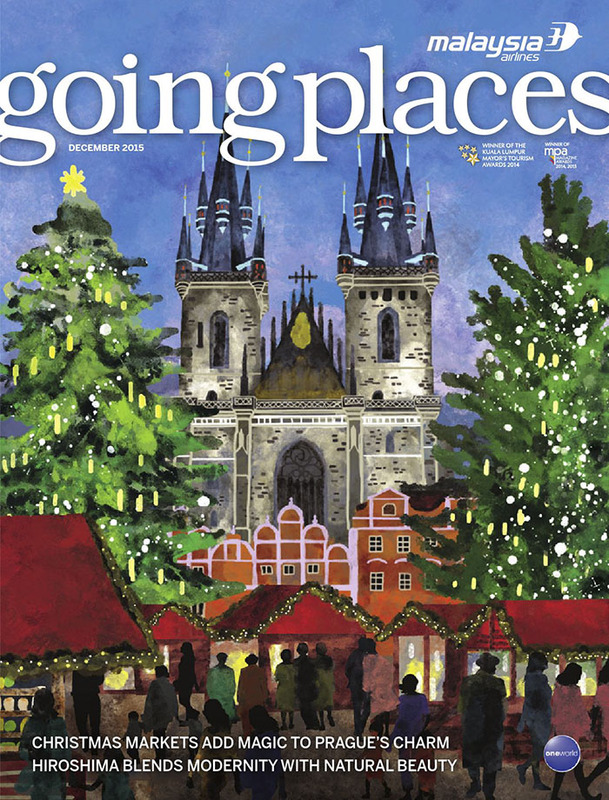 It’s an article about getting excited for new challenges and switching up an exercise routine, or as we like to say, shake up your workout! We’re not the only ones listed – there’s Katapult Trampoline Park, which sounds real bouncy, and Bodytec, which sounds electric. We gotta get our SURFSET Fitfam to go try these out one day! 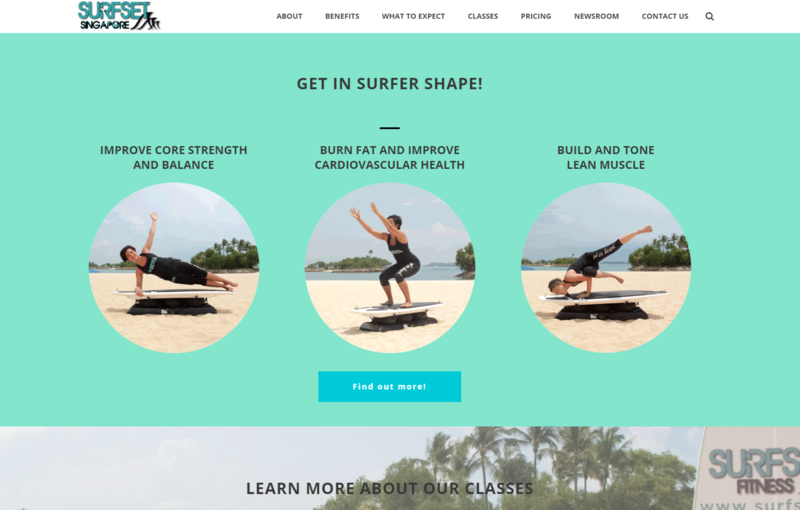 About SURFSET, the article touches briefly about why SURFSET is great for you. We found this quote particularly interesting. those that are concerned about developing a bulky build needn’t worry; as a result, members are long, lean and strong. Yeah, you heard it here first! 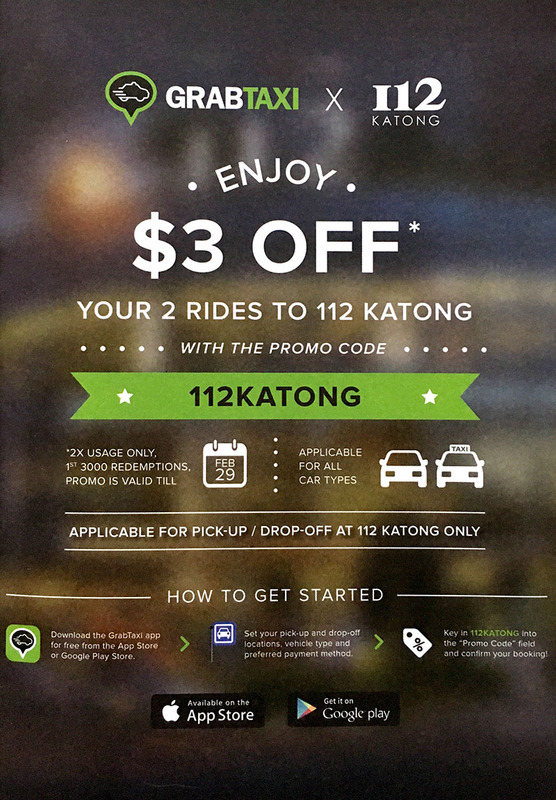 They had a previous Katong 112 promotion but only valid until 30th November 2015, so this one is going to work till Feb 29 2016. Only valid for the first 3000 redemptions, so hurry! 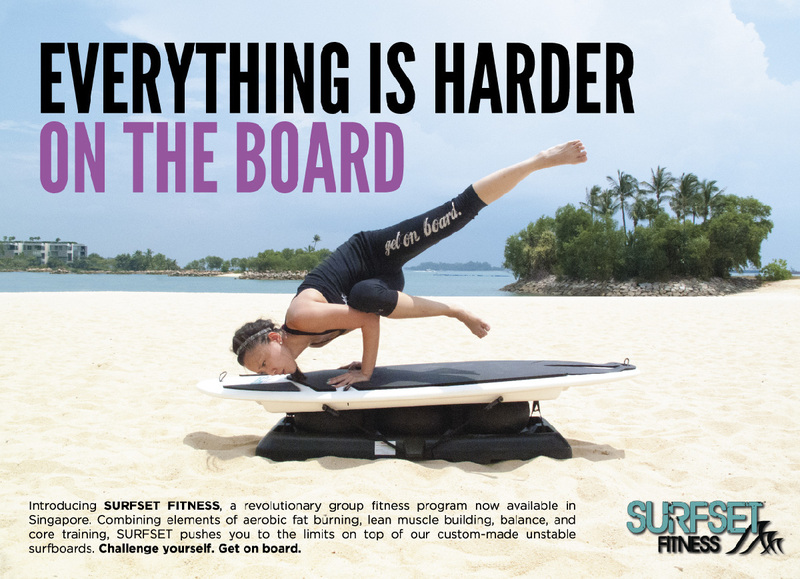 Have you seen our newest Surfset flyers with our new tagline? Yep, everything is harder on the board. Or for the Instagram folks, you may also say #harderontheboard. As you can see, it features our instructor Shuyi in a seemingly impossible pose atop the board. Sometimes, the problem with our instructors is that their level of skills just makes everything look so easy. I can assure you – it’s not. Come try it out in our studio today! Our new video is up on Youtube! 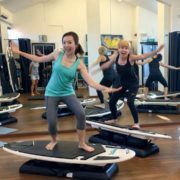 It features our instructor Shuyi describing the SURFSET Fitness workout method, and talking about the different class types. You can also spot our instructor Natalie in a pool of sweat! Instructor Gillian’s not featured in this video – why? Because she was behind the camera! We have a very multi-talented team. Thanks, Jill! Also, a big thank you to everyone else who was part of making this video. For more videos, take a look at our Youtube Channel.